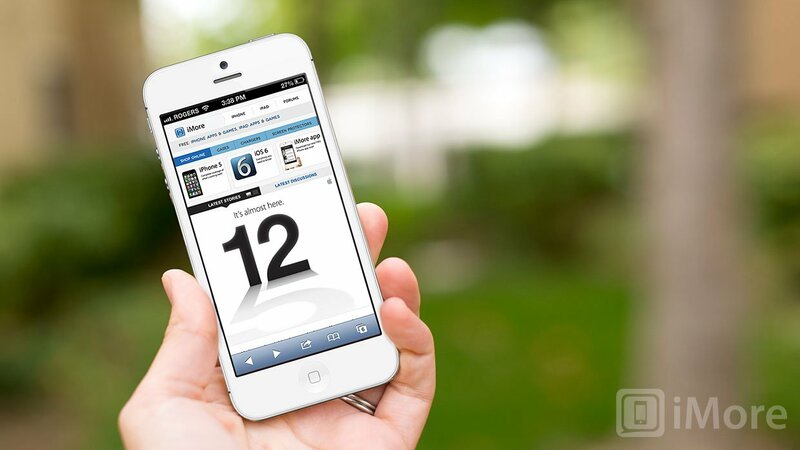 iPhone 5 pre-orders on Friday, September 14? MacRumors is now hearing that pre-orders may not begin tomorrow following the media event and that they may instead start on Friday morning in a scenario similar to last year's debut. We're hearing that certain portions of Apple's sales support team are significantly increasing their staffing levels beginning at 6:00 AM Eastern on Friday, with a major surge for the initial shift beginning at that time and a sustained level of high staffing for at least the remainder of the day. A logical argument could be made for either date, and things can and will change as event day approaches and Apple coordinates with carriers and retailers. We're still expecting that launch to be on September 21 in the U.S. and other first-wave countries, and October 5 for second-wave countries. Anyone planning to pre-order vs. lining up on launch day?